Novartis payment to President Trump’s personal lawyer, Michael Cohen, had seemed fairly odd from the beginning – with many asking the same question, what was the company paying for? In a statement, it tried to clarify why a payment as large as $1.2 million, up from the $400,000 previously revealed, over the course of the year was made to the lawyer, who has no background in healthcare, and his consultancy firm, Essential Consultants. If this is the narrative as it unfolded then this means that Novartis sank $1.2 million in return for one, entirely unproductive meeting but this raises the next question as to why the company didn’t exit the year-long contract with the consultancy after the first meeting? 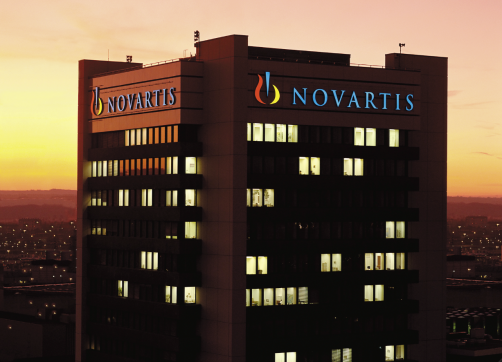 Novartis suggested that the contract could “only be terminated for cause” – Cohen being unable to provide the services for which he was engaged did not seem to be of sufficient cause for the contract to be broken. A possible explanation for this has been offered by an employee of Novartis, via STAT, who suggested that Novartis did not want to potentially “anger” the President by cancelling the contract early. If this is the case then shareholders in the company will be reasonably interested to know why sufficient background wasn’t done on Cohen to determine whether he could offer the services promised before entering into a lengthy and expensive contract. As much as Novartis would like this story to be put to bed by the statement, there are just too many question marks left to be answered for that to be likely the case. Though, in regards to Robert Mueller’s investigation into the payments, it has played its part and provided all the information requested of it so does not anticipate have to be drawn into the case any further.